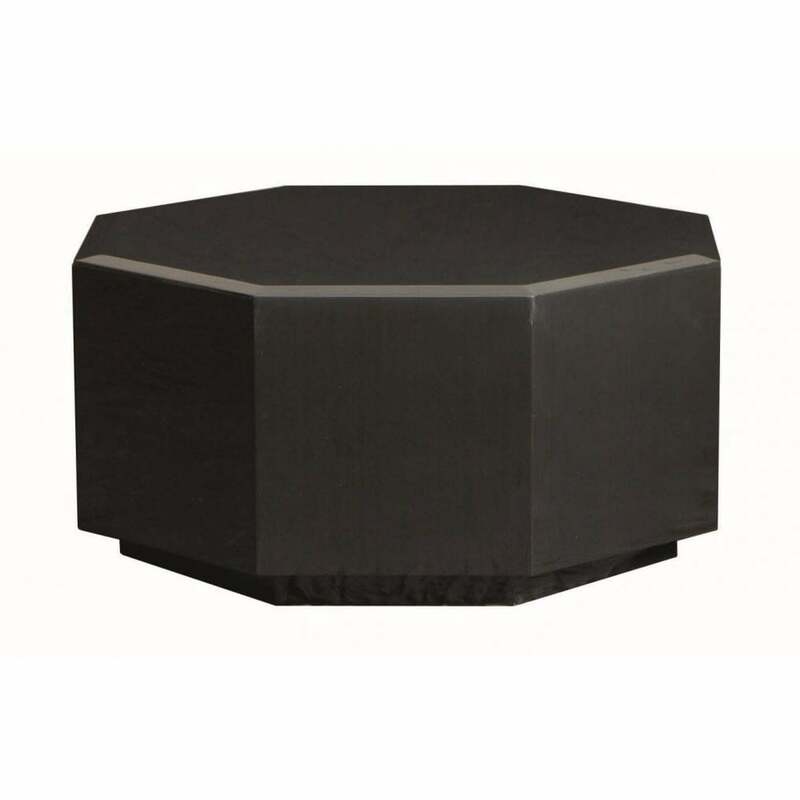 Inspired by the geometric shapes of the art deco period, the Otto Coffee Table by Daytona has a striking octagonal form that will make a statement in any living room setting. Finished in a dark walnut veneer, the coffee table features two fabric lined drawers with soft metallic runners and push open/close aspect. The brushed gloss finish will add texture to your home interior. Hand-crafted from the finest materials, pair the Otto Coffee Table with Vogue Sofa for a look that exudes Italian glamour. Otto can be made in a variety of luxurious woods including ebony, ivory and coloured lacquer. Make an enquiry for more information.